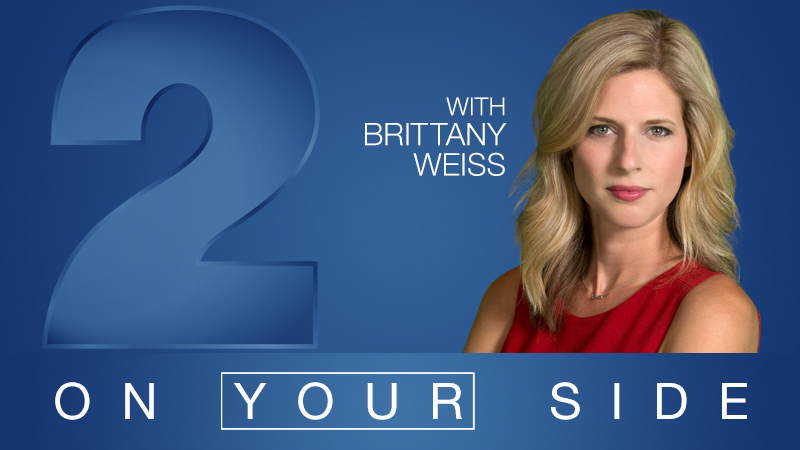 2 On Your Side with Brittany Weiss is here for you. Watch 2 On Your Side reports on all WBRZ News 2 newscasts: morning, noon, afternoon and evening. Brittany Weiss is the 2 On Your Side anchor/reporter. 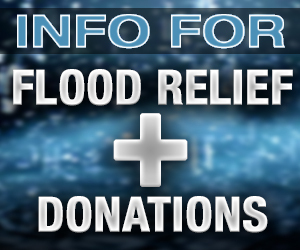 Check this page daily for helpful information and On Your Side reports. BATON ROUGE - A bill aimed at fining telemarketers or scammers using a phone, email, or text message to target potential victims passed unanimously at the legislative session Wednesday. It will add more protections for people 65-years and older and/or disabled. It's a story heard often, someone is sold something they can't afford or don't need. A personal experience led Representative Reid Falconer (R-Mandeville) to author the bill. HB305 will help protect victims by increasing the amount in damages one can seek when a deceptive act is committed against a person 65-years or older, or a person with a disability, using a phone, email, or text. "I've got a father who's 86 years old and has Alzheimer's," said Falconer. "A company sold him an insurance policy that he has no need for." Victims will have to fight companies in court themselves, but under the new law, a judge could award a penalty against the wrong-doer up to $10,000. Falconer says that dollar amount will give a financial incentive for an attorney to pursue the company in the wrong. 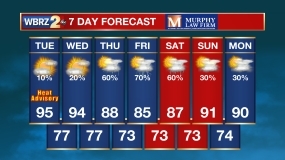 The bill was heard on the House floor Wednesday and it passed on a unanimous vote 97 to zero.